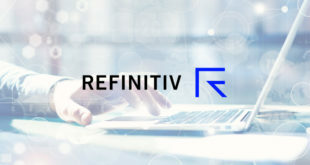 Provide specialist technical support for complex issues affecting Refinitiv products to customers, internal stakeholders, and 3rd party engineers. Remotely resolve issues or look for trends and implement preventative measures. Leverage innovative technologies to ensure globally-consistent support tasks. 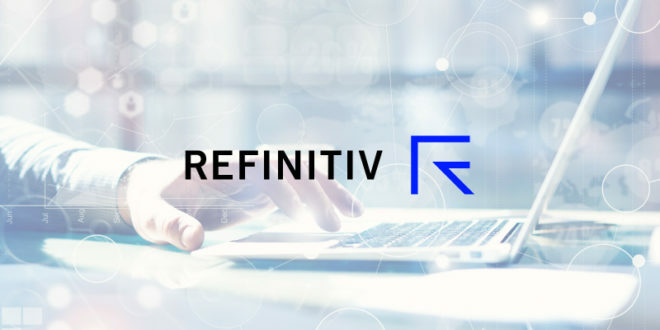 Provide expert technical support for several Refinitiv products. 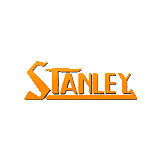 Interact with clients and product teams and 3rd party service providers. 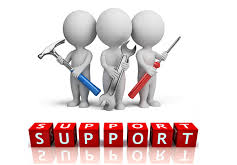 Provide expert technical support for problem resolution, including reproduction of customer issues. 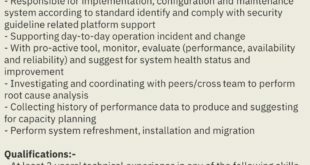 Deliver product or technical trainings to frontline teams. Escalate major, elusive, and recurrent issues that are impacting clients. Logical thinker/problem solver who is self motivated and a strong contributor within a team. 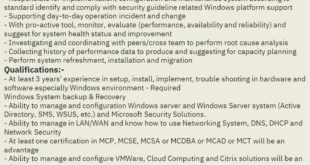 Expert working knowledge of operating systems, networks, IT security and Office suite of products. Knowledge of any programming language is a plus. Ability to communicate effectively both verbally and in writing with customers and colleagues at all levels of technical and non-technical skill sets. Experience in a customer service environment and having outstanding Customer Service skills. Ability to work with virtual teams to successfully deliver projects or resolutions to escalations. Demonstrates can-do attitude in challenging situations. Previous S-Sense Recruitment Service – Frontend Developer – Urgently Required! 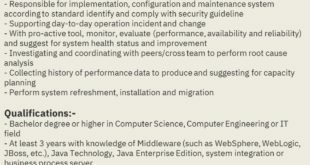 Next บริษัท วี บียอนด์ ดีเวลอปเม้นท์ จำกัด เปิดรับสมัคร PHP Programmer/โปรแกรมเมอร์ ด่วน!!! !